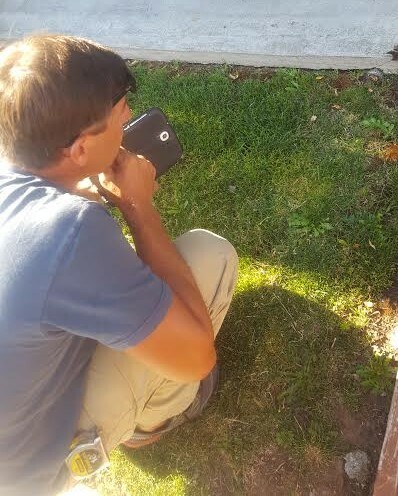 I know you have many Wasco County Home Inspectors available to you and I appreciate you considering Andy Harmon Inspections as your home inspector. 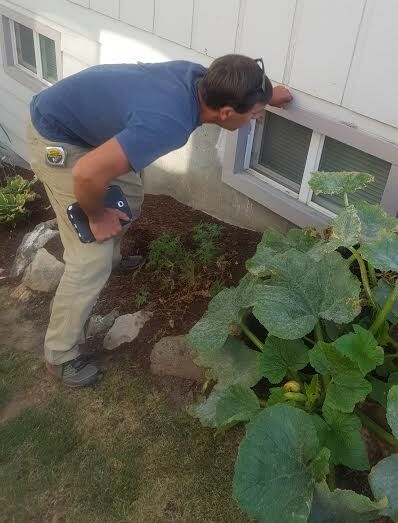 I am one of the premier Oregon Home Inspection Service companies. 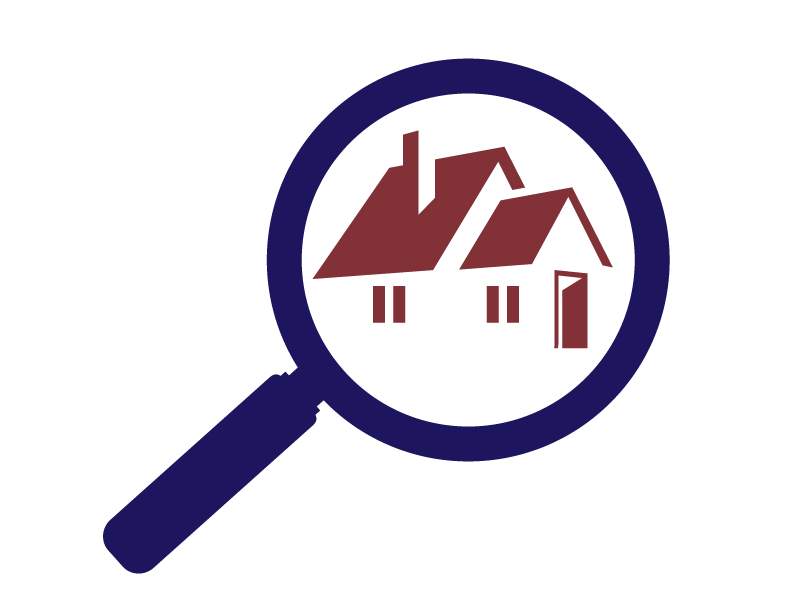 I have been serving the home inspection needs of hundreds of the area's home buyers and homeowners for years. The purchase of your home may be the largest investment you ever make. Whether you are a first-time home buyer or currently own your home, the process of buying a new home is invariably a time of great excitement. However, it can also be a time of stress and anxiety as you try to make sure you are making a sound and safe investment in your family’s future. Whether you are buying a new construction home (yes all new homes have defects, too), resale home or even a foreclosure home: the best way to safeguard your home investment is to become an informed consumer by learning as much as you can about the condition of the property and the need for any major repairs, before you purchase. A thorough home inspection performed by a qualified, professional home inspector can help you make an informed decision; by getting issues addressed early in the process and avoiding unpleasant and, potentially, costly surprises after the closing. My home inspections are detailed, thorough and objective and will take several hours to complete. I take my time to learn as much as possible about the house and convey our home inspection findings to you in a friendly and informative manner. I strongly encourage you to attend the home inspection and I’m happy to address whatever questions you have about the property. The same day as the inspection, I will send you a comprehensive home inspection report which details the home inspection findings. My home inspection reports are uniquely detailed with clear descriptions of the items being reported and include many photographs and accompanying diagrams for clarity. Every client is provided with a detailed, high-quality, emailed Inspection Report. Which will list all problems found and the need for any major repairs before you purchase. Licensed as a Professional Oregon State Inspector. License No. OCHI1611. Licensed as a Professional Building Contractor. License No. CCB # 195746. Bonded and Insured. Ensuring that you are a well informed and satisfied customer is my top priority. If you trust me to inspect your home, I promise to give you the best of my knowledge, experience and ability.